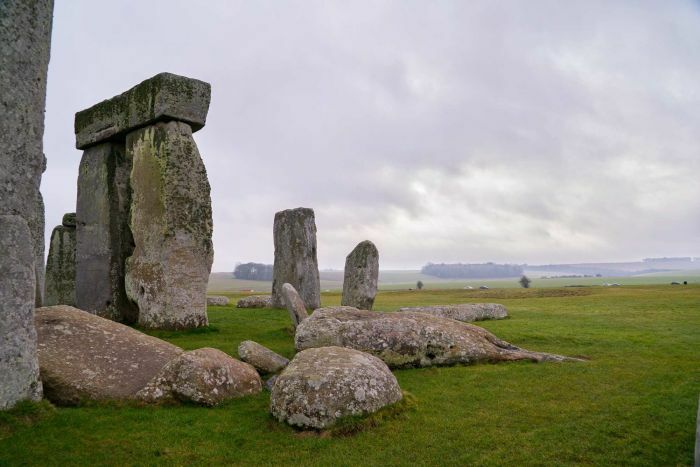 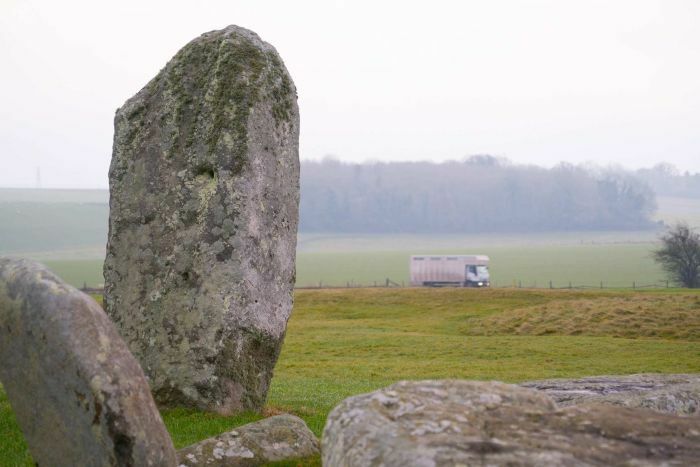 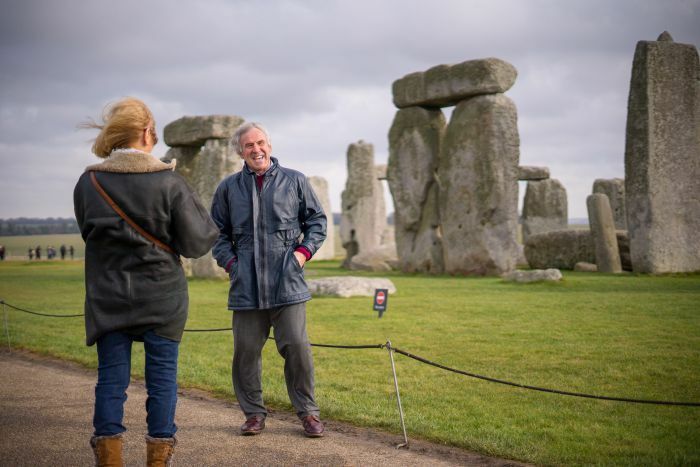 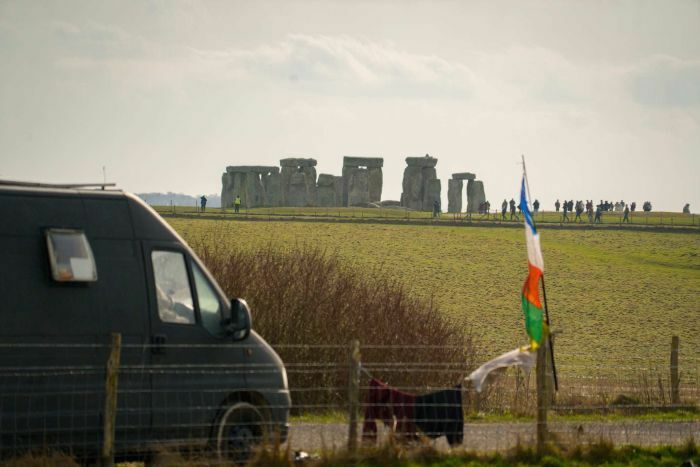 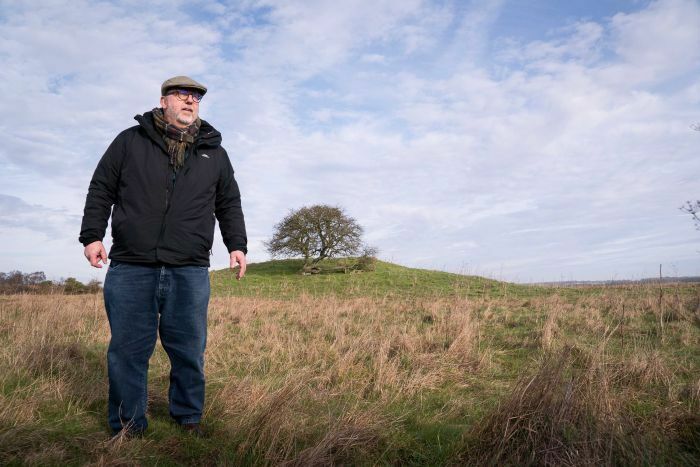 Home /Could the mysteries of Stonehenge be destroyed by a multi-billion dollar tunnel? 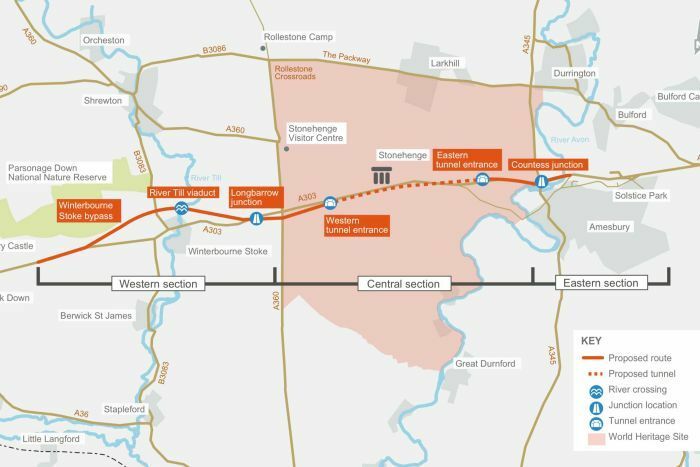 “The world heritage site is 5km long across, the tunnel is only going to be 2km, that means for the road required, most of it will be above ground within the world heritage site. 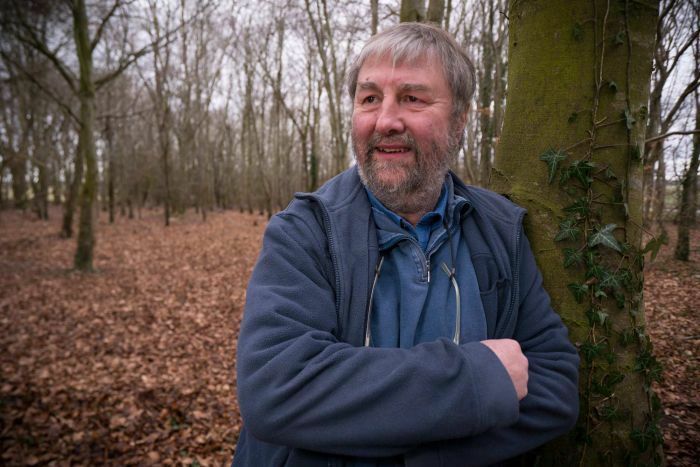 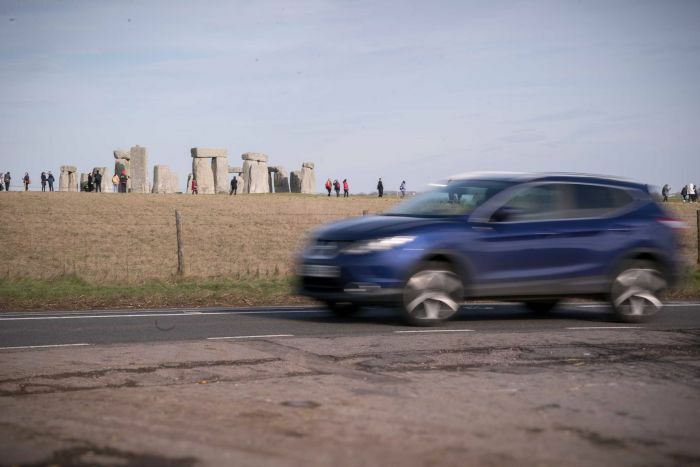 “But Highways England is caught between a stone and a hard place — the A303 desperately needs an upgrade — it was designed to carry around 14,000 cars a day, but it averages around 25,000 per day currently. 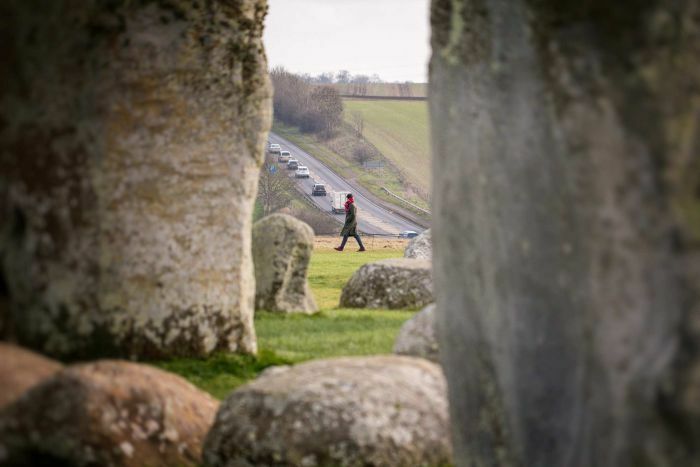 Simply widening road is unacceptable to many archaeologists. 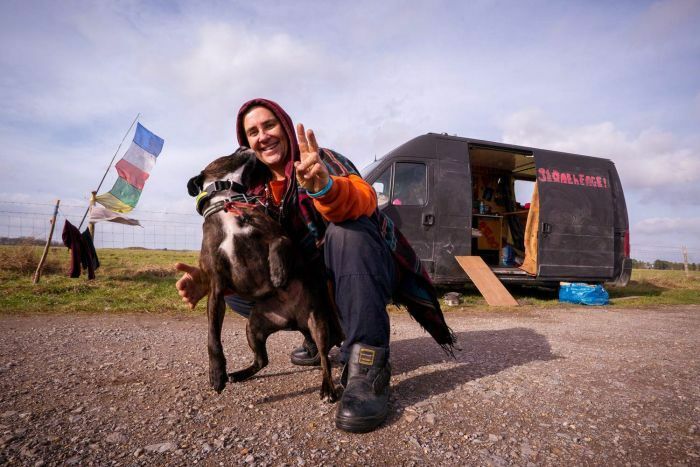 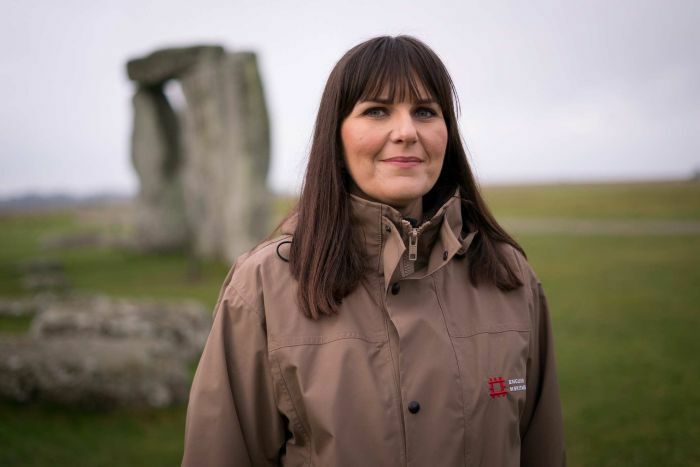 Ms Davies denied the organisation has a financial motivation but conceded the stone circles would continue to be a “ticketed site”. 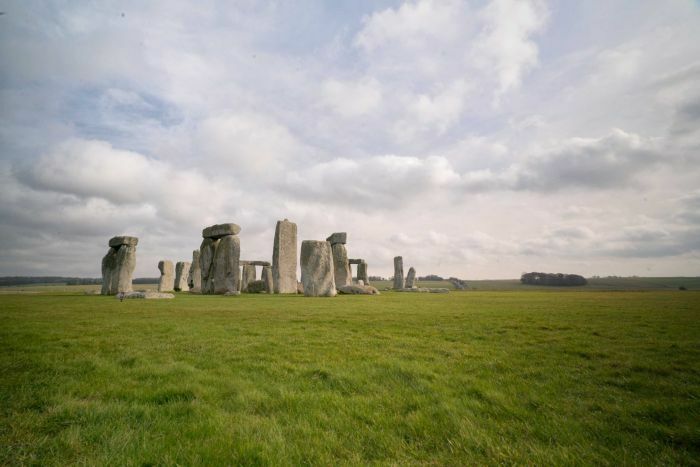 If approved later this year construction would not begin before 2021.